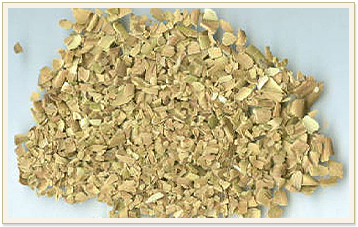 We are honored to offer a variety of traditional herbs. We hope you enjoy our extensive selection. 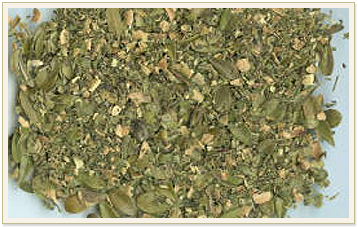 These prayer herbs are perfect for use at Pow Wows, in ceremony, or during contemplation. 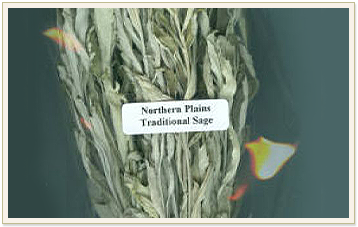 Following ancestral tradition, Tobacco is always left as an offering at the gathering sites and herbs are untouched by "Those on their Moon". You’ll love the color and aroma of our sweet grass braids. This smaller braid is perfect when you don’t need a lot of sweet grass.